The cable giant says it’s making way for 'updates and improvements to our online experience,' but it’s unclear if those plans involve Xbox support. Comcast subscribers won’t have access to as much on-demand video through the Xbox 360 for much longer, as the cable giant is planning to remove its Xfinity app from the aging console. In response to a question on Twitter, Comcast’s customer service account confirmed that its Xbox 360 app is going away. “We are removing this to make way for new updates and improvements to our online experience for customers,” Comcast said, as first reported by Windows Central. 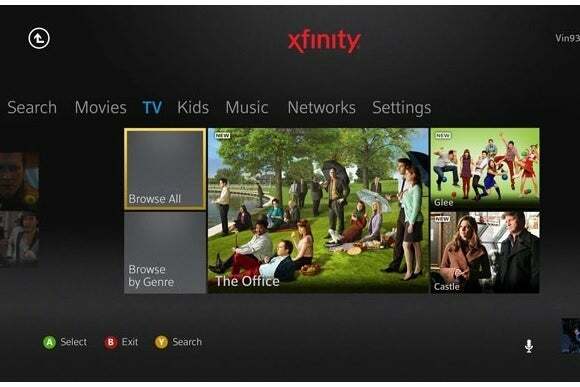 Comcast brought Xfinity On Demand to the Xbox 360 nearly four years ago, letting stream thousands of movies and TV shows straight to the console without an additional cable box. At the time, it was part of a bigger push by Microsoft to turn the Xbox 360 into an entertainment hub; Verizon and Time Warner Cable also released Xbox 360 apps with support for live TV streaming, and have since brought those apps to the Xbox One. Notably, Comcast’s app also didn’t count against subscribers’ Internet data caps, raising some net neutrality concerns. 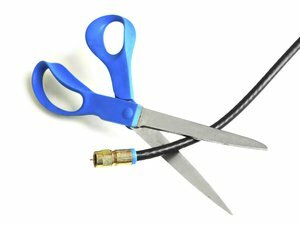 The FCC has since introduced rules that put this sort of preferential treatment in a gray area, though it’s worth noting that the upcoming Comcast Stream video service also won’t count against caps either. There’s no word on whether Comcast plans to revamp its Xbox 360 support, move onto the Xbox One, or abandon streaming to consoles entirely. However, the company has been investing heavily in its own X1 TV platform, which stores DVR shows in the cloud and streams to phones, tablets, and computers.